How can exhibition design services support a multi-brand showcase? 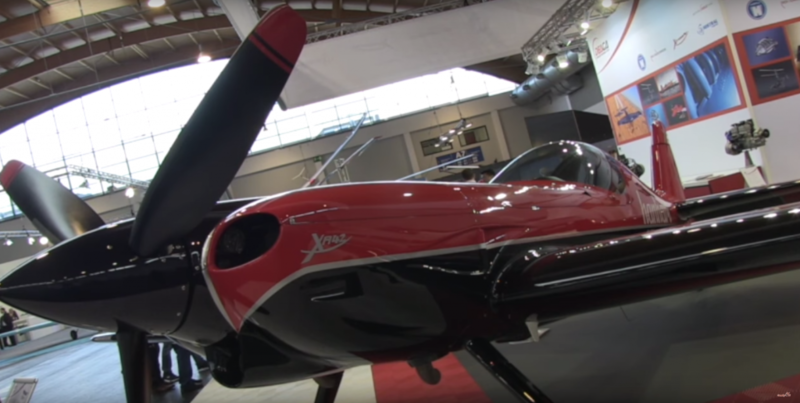 These images showcase the results of Design Inc’s exhibition design services which we provided to our client, DEA General Aviation (DEAGA) at the recent AERO 2017 Friedrichshafen event in Germany. 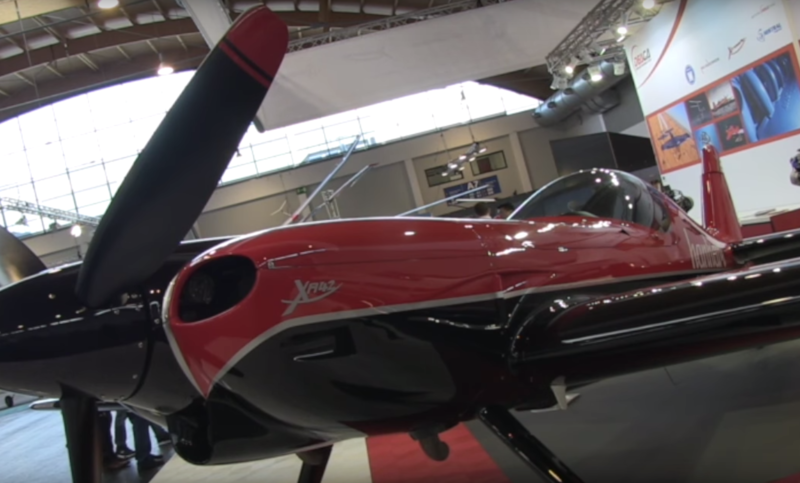 The actual aircraft pictured here is an Xtreme Air XA41 as used by the Red Bull Matadors Aerobatic Team. 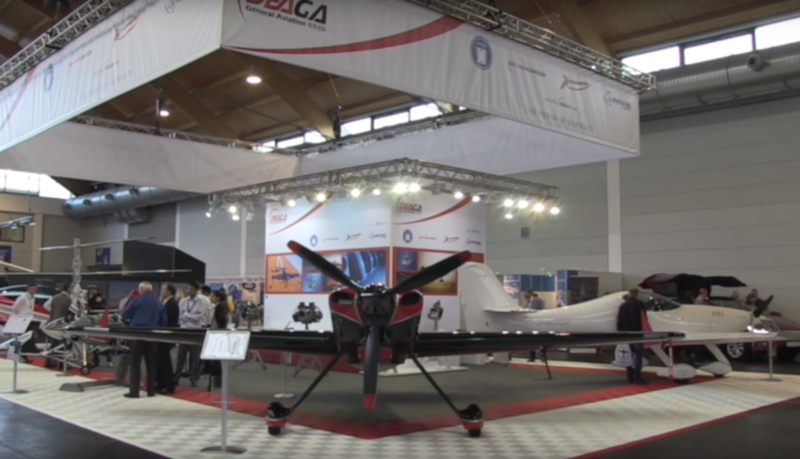 The DEA General Aviation (DEAGA) Group of companies comprises leading manufacturers of aerobatic aircraft, innovative ultralight helicopters and specialist lightweight aero engines. A number of different and established brands that are renowned in their own right and now falling beneath the DEAGA umbrella. Exhibiting this portfolio of products with a limited exhibition footprint required some considered space planning by the exhibition team at Design Inc, as well as a sympathetic brand design to ensure the brand of each company retained visibility whilst the umbrella DEAGA branding gained enhanced profile within this marketplace. 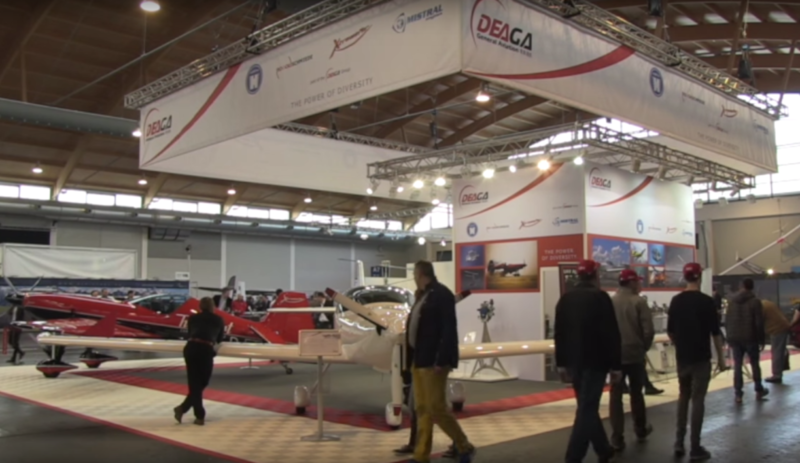 The design solution used colour-coded flooring and space-frame supported banners to provide a flexible and subtle DEAGA brand expo toolkit, and this allowed the inclusion of the relevant portfolio companies and products for the region and the specific show. To learn more about DEAGA’s participation at this event including an interview with CEO Mike Creed please click on the following link to a show video produced by Liz Moscrop of GearUp Media. Our exhibition design services can be used in many ways: from sampling and product launch based roadshows, to viral & integrated experiential campaigns where online and PR activities are used in combination. We’re excited about the advantages of experiential marketing, which makes for successful events or experiential campaigns and delighted clients. Often our exhibition design services may be initiated by a client’s strategic marketing or comms brief, such as; change management or internal communications, running a series of channel trade shows, participation in large scale sector exhibitions, attendance or sponsorship of best practice conferences, product or business launches, client hospitality, celebrations and parties. Through our extensive experience and sector know-how, we achieve the best results by guiding you through every element of your event or experiential communications. We can help you to connect and interact with your audience face to face. Either in the flesh or online through webinars. Our events work includes optimising clients’ attendance at exhibitions or trade shows with integrated support campaigns. Devising and producing business development seminars and product marketing or education roadshows. We also provide associated multimedia, badging systems, data, travel services and storage. Design Inc’s exhibition design services team will help you with the creation of branded environments that bring your brand to life in a way that onscreen or printed communications never can. The experiential brand can surround users; they can touch it, hear it and smell it. Our expertise includes 3D design for branded exhibition pavilions and bespoke build stands, display graphics, staging for events and associated logistics. Along with our build partners around the globe we deliver a total joined-up exhibition design services package. Moreover, we are just at home supporting our clients with the running of the whole exhibition as we are designing an individual exhibition stand. From the creation and management of floorplans through to the design and printing of exhibition directories, exhibition programmes, advertisign campaigns, interior and exterior banners, reception areas, branded carpets, etc, etc. Our specialists manage it all.